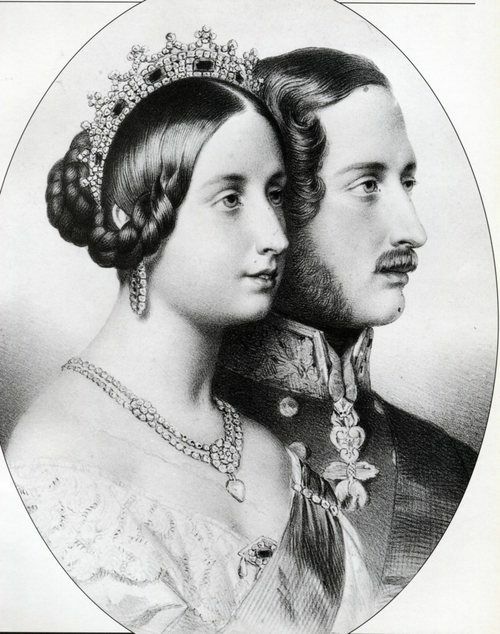 2019 is the 200th anniversary of the birth of both Queen Victoria and Prince Albert. They had their honeymoon in Windsor, loved riding in the park and enjoyed entertaining in the newly designed State Apartments. When Albert died at Windsor aged only 42 Queen Victoria retired from public life for many years and became known as ‘The Widow of Windsor.’ The Albert Memorial Chapel is dedicated to his memory and they now lie together in the magnificent mausoleum at Frogmore just minutes from the castle. Enjoy stories of their family life and times on a walking tour of Windsor town with one of our friendly, experienced professional guides. Please contact us for further information or to book a private or public tour.